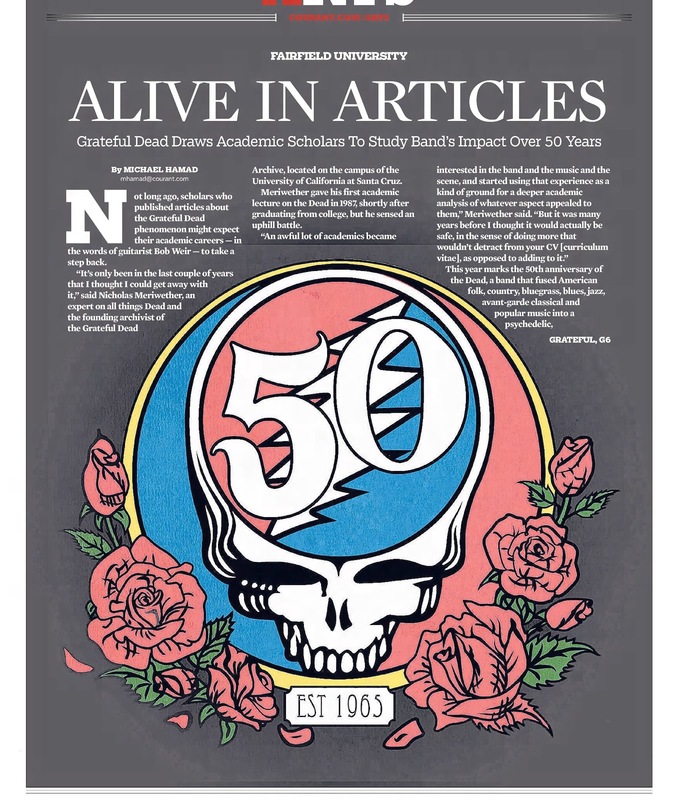 This morning I unwrapped a very nice present with the discovery of Setlist Schematics @phishmaps, who Jesse Jarnow tells me is the work of Hartford Courant's Michael Hamad (see below for nice 2015 work of his). 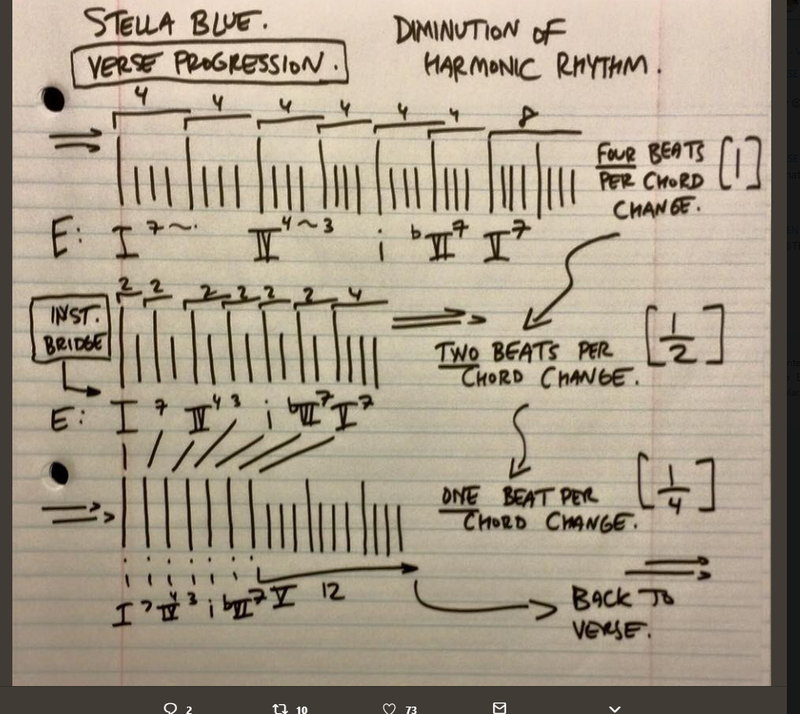 As a person very average in understanding TAB and bare bones in reading music, this intrigues me so much. 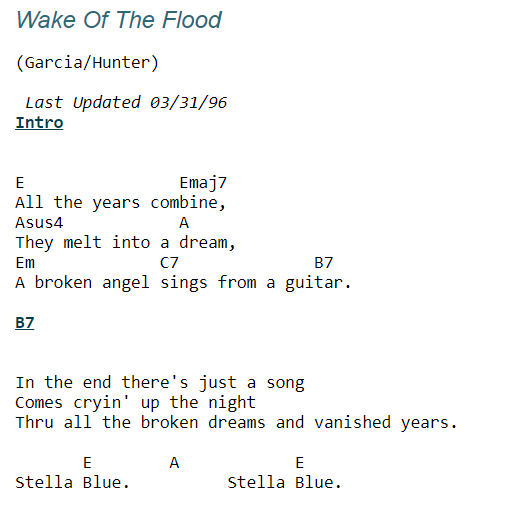 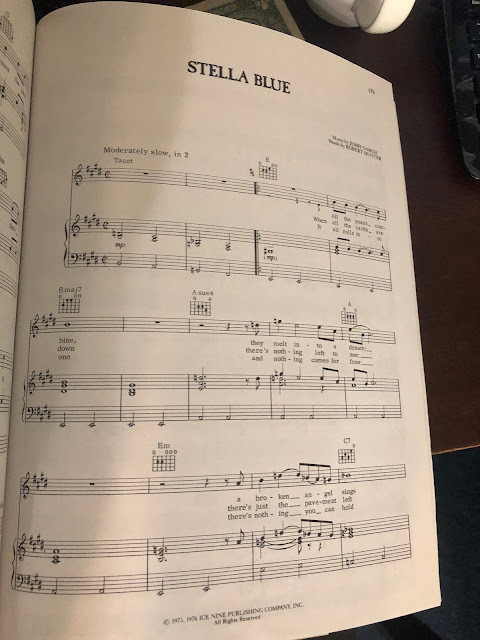 What allows me to read this beautiful new language is a total understanding of Stella Blue, from the first time I heard it on Wake of the Flood in 1974 (late I know) or saw it at the Palladium in the middle of St Stephen on April 30, 1977. I can just sense and feel what this means. I feel the one four five and the halfling of beats from four to two to one. 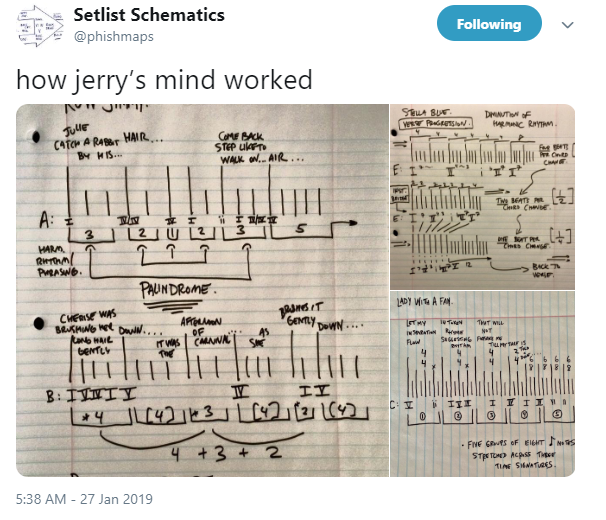 it's beautiful math because Jerry has a beautiful mind. 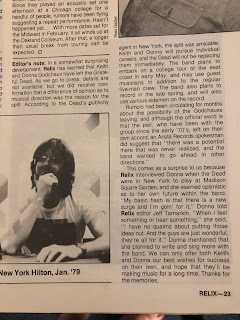 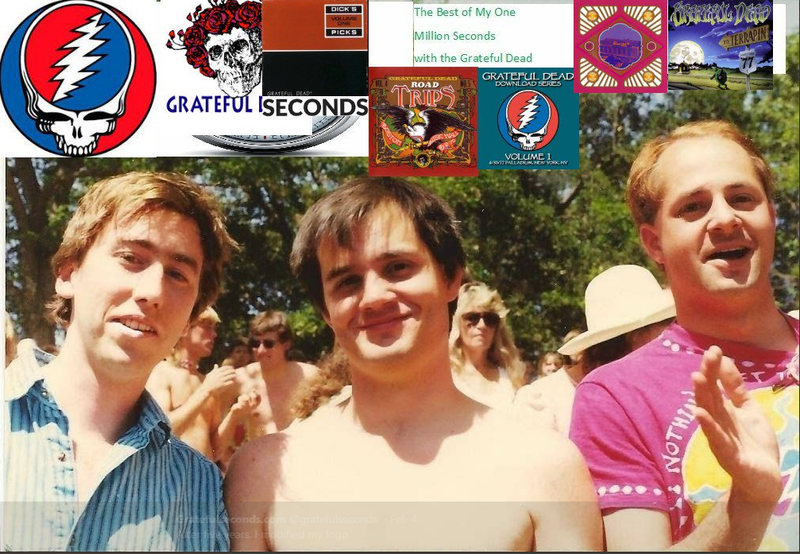 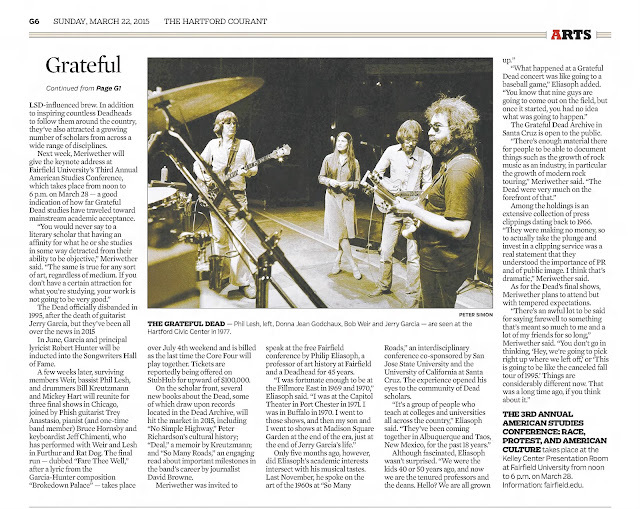 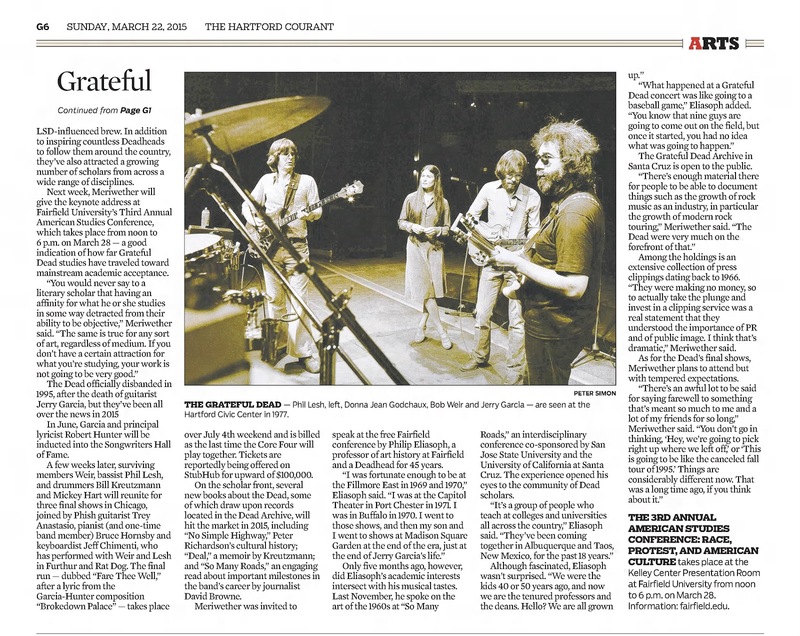 This is another outstanding moment in the history of the Hartford Courant and the Grateful Dead.